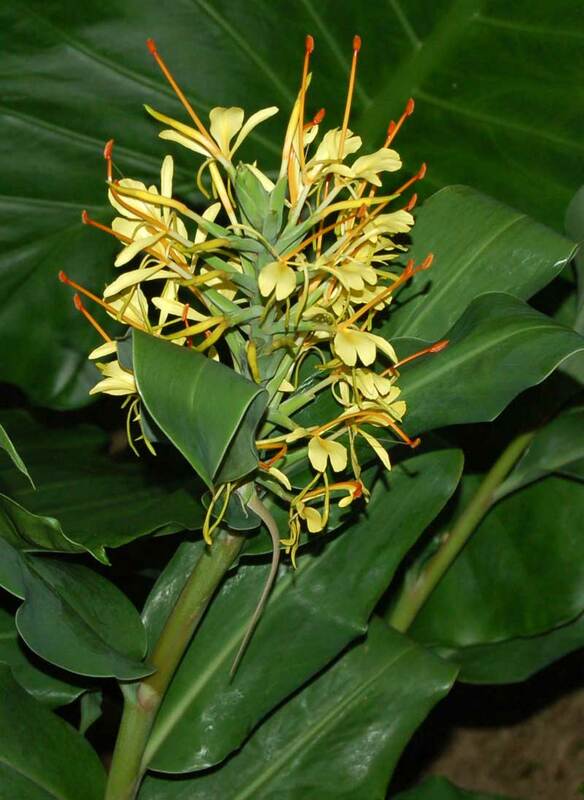 I have few varieties of Hedychium for sale. 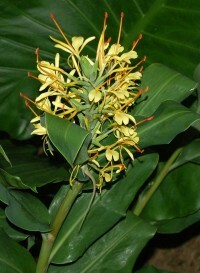 we may sent you flower photos for the same. Thank you and awaiting your favourable response.